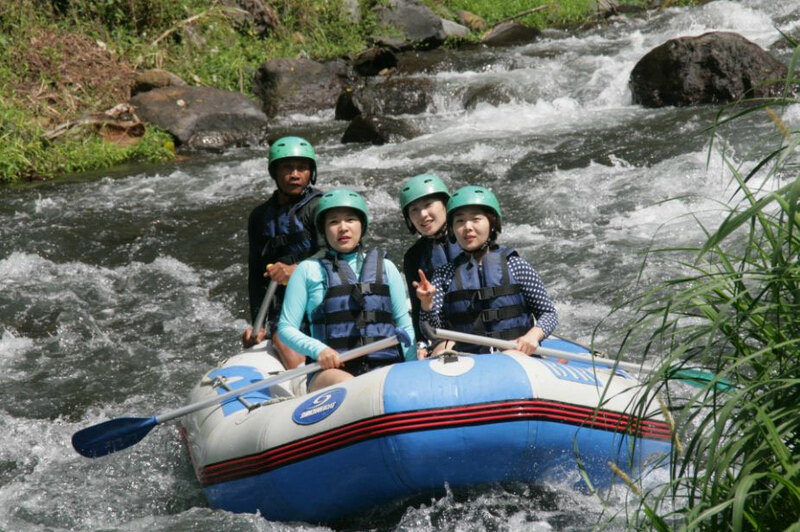 Bali International Rafting at Telaga Waja River is one of Bali rafting company in Bali island that we suggest to our customers. 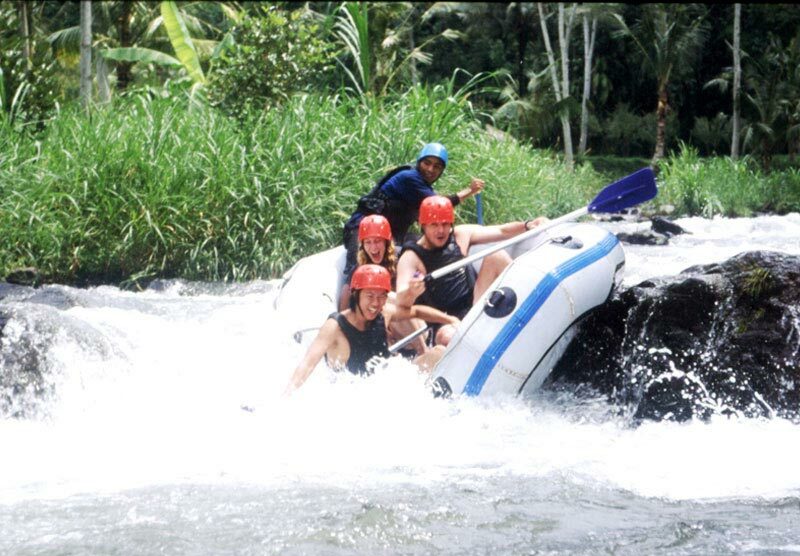 Bali International Rafting or BIR under Club Aqua Bali management. 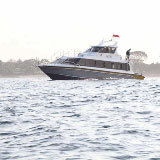 Furthermore, Club Aqua is being popular as a Tour Operator in Bali that manages Sea Walker activities in Sanur area. 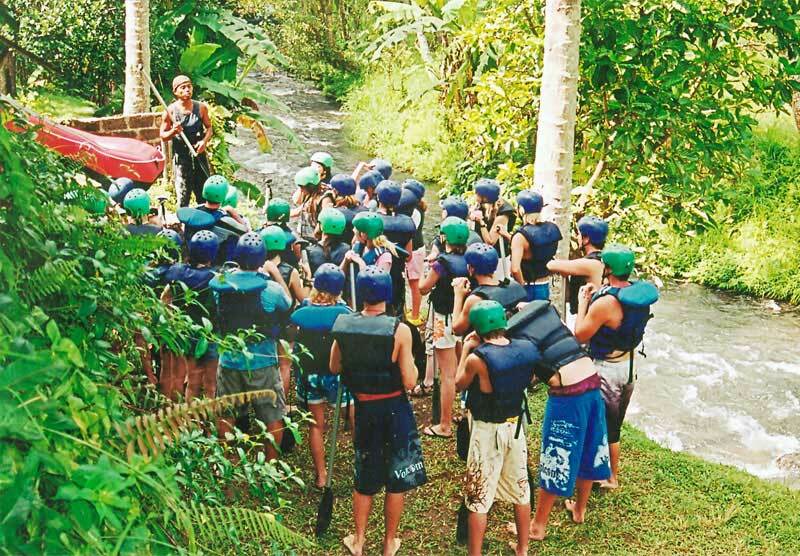 Bali International Rafting is not popular such as Bali Sobek Rafting or Alam Rafting but this company has a good quality service than the other Bali rafting company at Telaga Waja river. 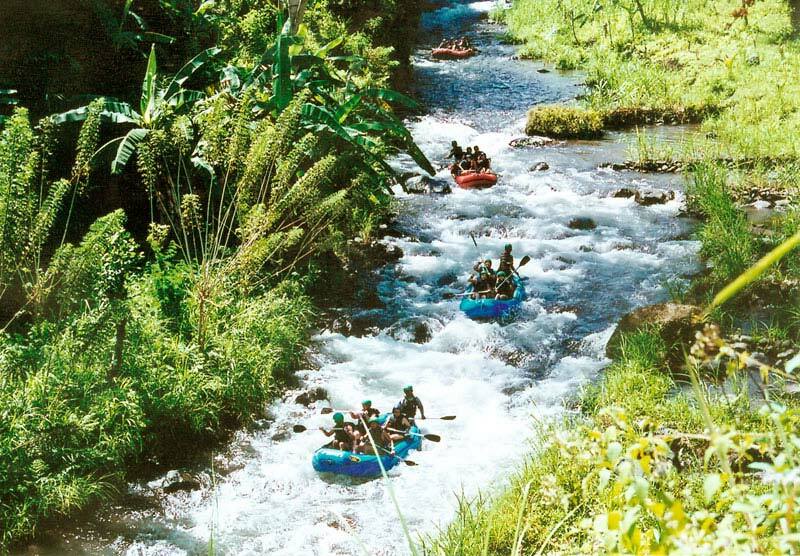 This whitewater rafting company has a very short distance from the lobby to the river and also from finish point to the restaurant. 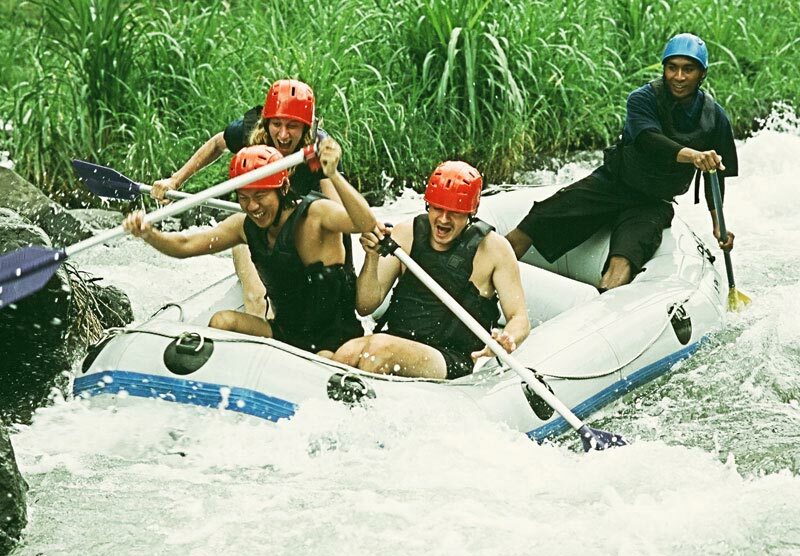 Bali International Rafting at Telaga Waja River has 3 - 4 class rapid and 16 km distance from beginning to the endpoint and this make the fastest and the longest river in Bali for white water rafting. 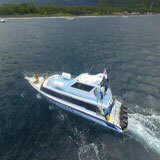 Pick up from the hotel between 8.00 - 8.30 am and drive to location around 1.5 hours. 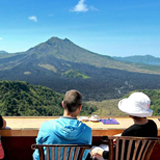 Upon arrival, you will be greeted by the friendly staff and you will get the welcome drink. 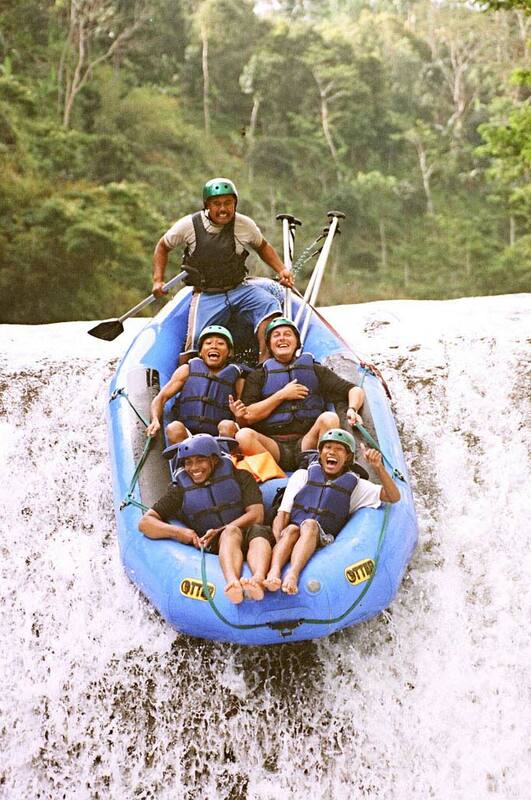 Furthermore, you will get international standard equipment such as a helmet, life jacket, and paddle. 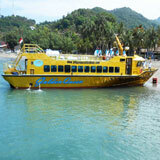 Waterproof bag is provided to keep your personal belongings. 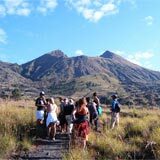 Then walk to the start point and the river rafting guide will give you general information on the river and give you some instructions. 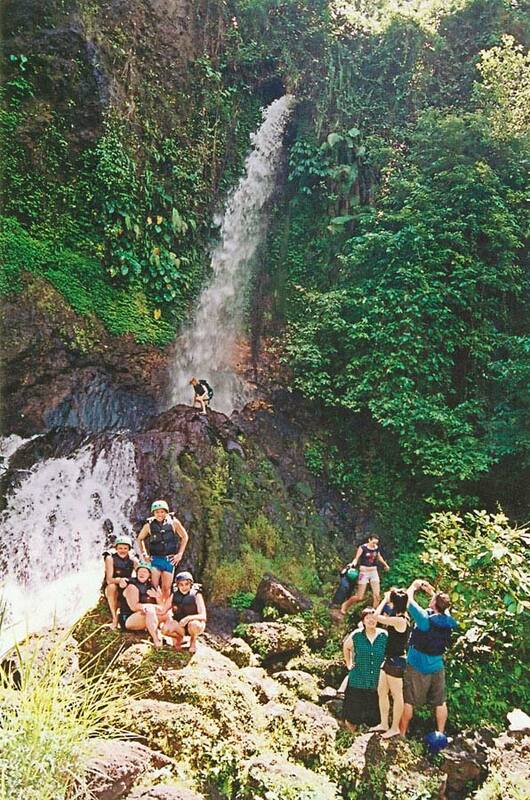 If it is ready then will start the adventure and you will pass some bamboo bridge, sight small forest, hill, pass some waterfalls and we will stop at one of the waterfalls to take a rest and take a picture. 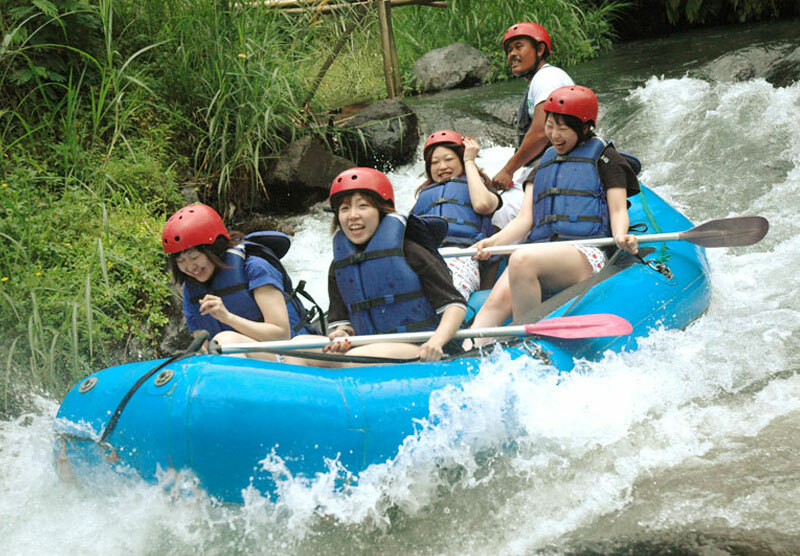 The duration of this adventure around 2.5 hours and 16km with full of fun along the rafting adventure. 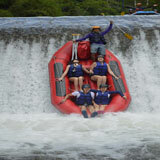 During the white water rafting trip, you will jump at bajing dam around 4 meters. 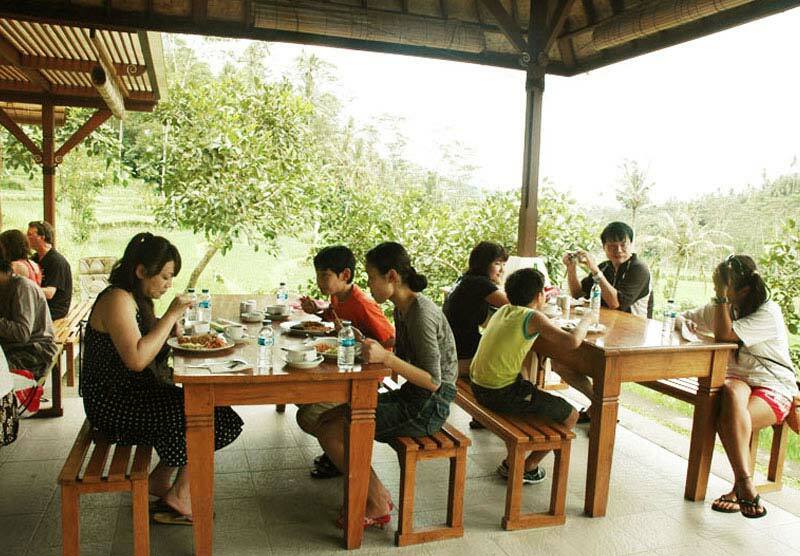 Afterward, you will continue the paddle and finally after 40 minutes from bajing dam and you will find our start point then take shower, change cloth and having lunch at the restaurant with Indonesian buffet lunch menu. 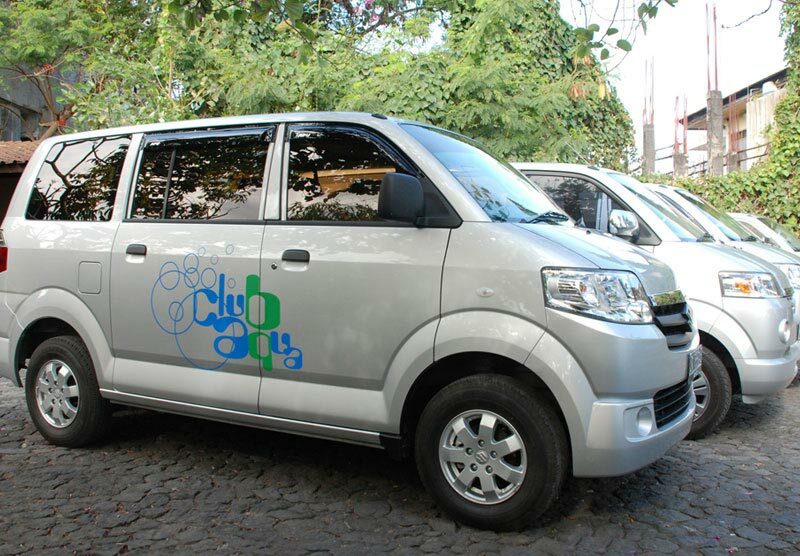 After the lunchtime, our driver will take you back to your hotel and arrive around 3.30 pm. 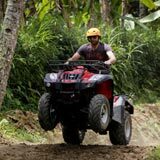 What to bring on Bali International Rafting? 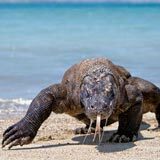 sunscreen, money for your drink at the restaurant and rafting photo/video if needed.